Charles Rolls was the first Englishman to be killed in an air crash. He was thirty years old. Rolls' death shocked the country and made headlines across the world. His relative youth at the time is perhaps the reason that he is a forgotten hero; a man who today receives little credit for the legacy that he left behind, even though at the time of his death on July 12th 1910 he was one of the most famous men in the country. His loss was regarded as a national tragedy. Today he is most famous for the partnership he forged with Henry Royce to form Rolls-Royce, a name that is now as synonymous with excellence as it was then. Yet Rolls was a national hero long before he met Royce in Manchester in 1904.The son of a peer, Rolls was one of the first, and certainly the youngest of Britain's pioneer motorists. He was a successful racing driver and achieved what many believed impossible - selling the motor car to Britain.With the reliability of the car achieved, Rolls immersed himself in conquering the next great frontier, the air. He made his first ascent in a balloon in 1898 and was experimenting with the possibilities of powered flight as early as 1901.One of the first Britons to fly, he made the first return crossing of the Channel in 1909 in a Wright Flyer and was acclaimed across the world. 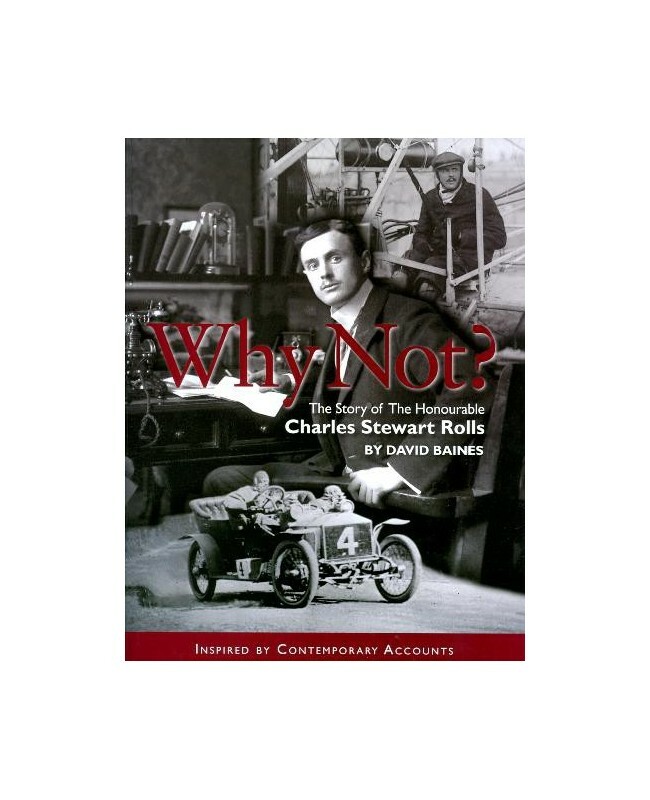 Charles Rolls was an enigma, a man of great paradox, and yet he was a great patriot, racing driver, record breaker, aviator, one of the United Kingdom's great industrialists, a pioneer in the true sense of the word and he had a prophetic ability to see the way of the future. 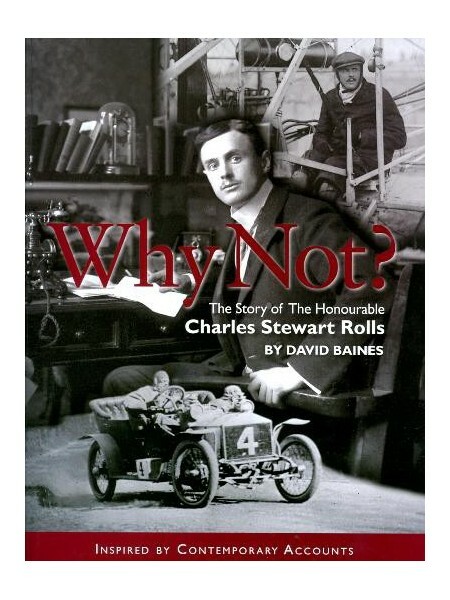 This biography quotes extensively from the writings of Charles Rolls himself and from contemporary accounts of the events during those pioneer days of motoring and aviation. It is illustrated by many previously unpublished photographs from the Rolls Family albums.